The implementation of Brexit is set to take place at the end of March 2019. 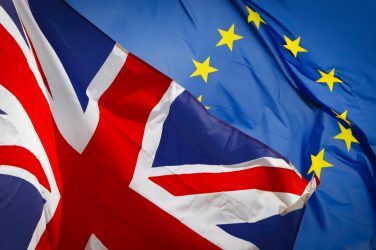 This complicated separation from the European Union (EU) by the United Kingdom will have a lasting impact on the citizens of all individuals involved. One of the major reasons why Brexit was introduced as an option is because the EU has put too many regulations in the UK. Some of the laws were outright “wacky” while others made a lot of sense. Below are 10 things that might change in the UK after Brexit takes place. The European Health Insurance Card or EHIC may not be good after the two-year transition period which ends in December 2020. For more information, go to https://www.european-health-card.co.uk/will-brexit-affect-my-ehic. Briefly, if there is no deal to Brexit, then the government will most likely try to set up some type of emergency coverage for the cardholders. This would be some type of reciprocal deals, similar to the ones already in place with New Zealand, Australia, and the UK. If Brexit is signed and the transition period is put into place, then the EHIC will be valid. If you are planning on signing up for an EHIC, now would be the time to ensure you are covered during the transition period. An EU court-ordered search engines like Google to erase links of personal information after a Spanish citizen, in 2010, claimed data about his home being repossessed was a breach of his privacy. The ruling was widespread and stated that citizens of the European Union have the right to order all search engines to remove links to personal data about them. If Brexit is passed, the European Union can go back and petition the court to allow search engines to reintroduce the personal information of private individuals. In 2011, at the Conservative Conference, the argument about whether or not individuals who have diabetes and require daily doses of insulin should be given driver’s licenses was argued. At the time, there was no blanket ban, but in 2016, a new directive stated that people with diabetes, who take insulin to control their disease, should be given drivers licenses for a limited and exceptional basis. If Brexit is passed, road safety matters would fall to Parliament and this decision could be reversed. One rule, not worth reclaiming if Brexit is passed, is the clean drinking water directive. This states that citizens have the right to clean drinking water, as well as being able to bathe and swim in clear and clean waters. This means that citizens would go back to drinking dirty water and taking a bath in filthy brown waters. Mobile phone users, travelling within the EU, are charged an extra roaming fee to call, text or access the Internet. This fee will be reduced or taken away altogether if Brexit passes. Naturally, the only ones against taking away these excessive fees are the cell phone companies. Back in 1995, the European Union set out guidelines that regulated both bananas and cucumbers. This directive stated that all these vegetables and fruits needed to be “free from abnormal curves” and be at least 15 cm in length. Bananas could also only be sold in bunches of up to three and no more. This was deemed the “most absurd” law of the land at the time. In 2008, this law was repealed, meaning the imperfect produce could be sold on supermarket shelves again, and at a reduced rate, which was good for consumers who did not care what their veggies and fruits looked like, only what they tasted like. If Brexit is passed, it is unsure if these fruits and veggies would be spared from such a “wonky” ruling, but many are guessing the produce will be safe. Back in 2015, there was an “awareness” campaign on the evils of using plastic grocery bags as they are bad for the environment. Even the Queen made a statement about the plastic bags during her annual speech. There was also a 5p tax placed on the plastic bags. The “winners” regardless of Brexit, are going to be small businesses which are exempt from this tax to protect them from over taxation and closing because they are no longer making money. This means they will be able to continue to use plastic bags without the added tax. Value Added Tax or VAT is regulated by the European Union and placed on many individual items and services including electricity and gas usage. The standard rate of VAT imposed by the EU must be at least 15 percent and a reduced rate of at least 5 percent. Outside the EU, which means the UK if Brexit passes, the VAT would be removed from the gas and electric bills. This is good news for those who can’t afford these utilities with the added tax; however, the “green party” thinks this would encourage people to use more electricity because it would be cheaper. Back in 1992, the UK opted out of law from the EU that made it illegal to make employees work over 48 a week. But in 1998, the Labor Government opted back into this law. Despite the cost to employers, which is extremely high, working class individuals who support Brexit are doubtful to want to see this type of protection go away. 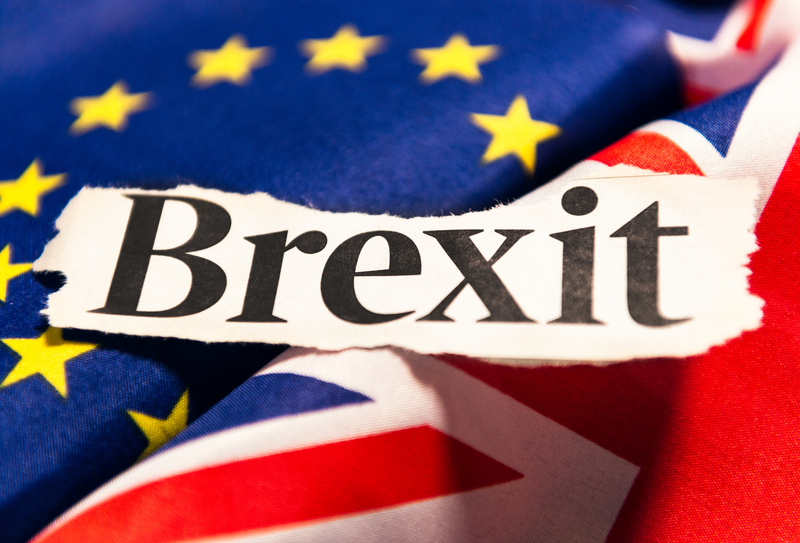 Nationals from other European Union countries living in the United Kingdom should be able to maintain their status and not be removed from the UK. This would be up to the Prime Minister, but it is unlikely he would send people packing. This is according to the Leave Campaign, so even if Brexit is passed, no one living in the UK will be asked to leave.